Let’s be real. Being a consistent brand is not for the faint of heart! As a business owner, you feel that you can make decisions on a whim that will be “in brand” because YOU decided that it was. Unfortunately, our customers just don’t think the way we do. We’ve got to provide consistency to our audience, in addition to letting our personality come through our brand! 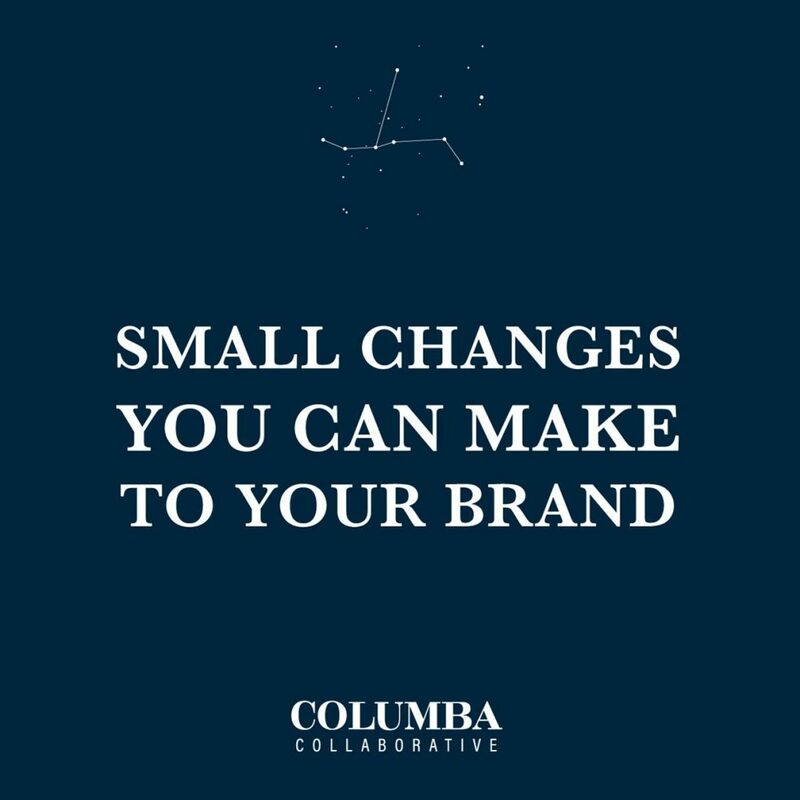 Here are 4 small changes you can make TODAY that will help strengthen your brand. If you have a product, service, price point, or expertise within your business that is valuable, you need to highlight it. It can give you an edge over competition but also shows that you can provide value, something people want. Identifying these strengths and finding a way to showcase them can be a small change and could just cost a little time. But it can go a long way in strengthening your brand. Pay attention to your market, research can really keep you up to date with your industry. Also know what your competitors are doing within your market. This helps with knowing habits, upcoming trends, or things you may need to improve on. Is your audience into images or video? Do they generally respond to DIYs or lifestyle posts? Find out what makes them “tick” and create more content like that! Communicate with Your Audience Appropriately. Similar to the previous point, know your audience well enough to choose the best way to communicate to them. Your tone, type of content and message will affect how you interact. For example, you are going for older middle-aged business class people, then maybe using slang wouldn’t pair well with your form of communication. Or trying to reach them on Snapchat. Take the time to make sure your content is uniform throughout all forms of communication. When running advertisements, tweeting, writing emails, or product packaging, your message should be the same. Your customer base should be able to identify with all your content regardless of medium used to communicate. 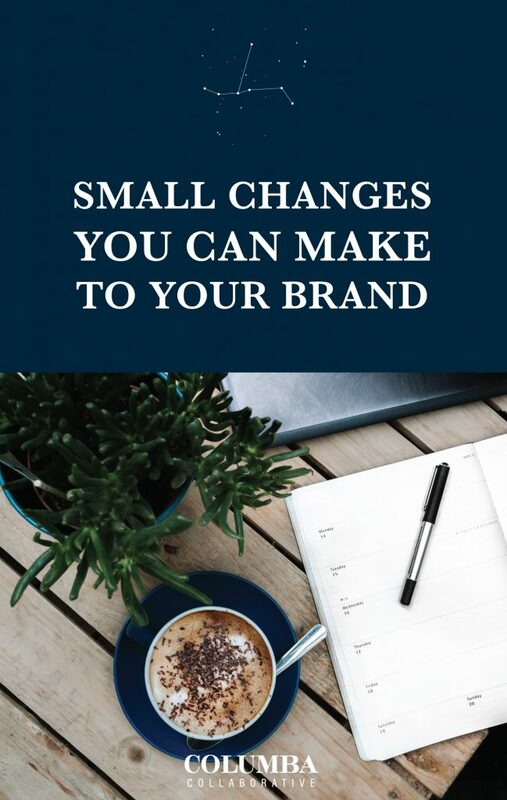 If you want to read more on branding, check out this post on when it’s time for a rebrand.